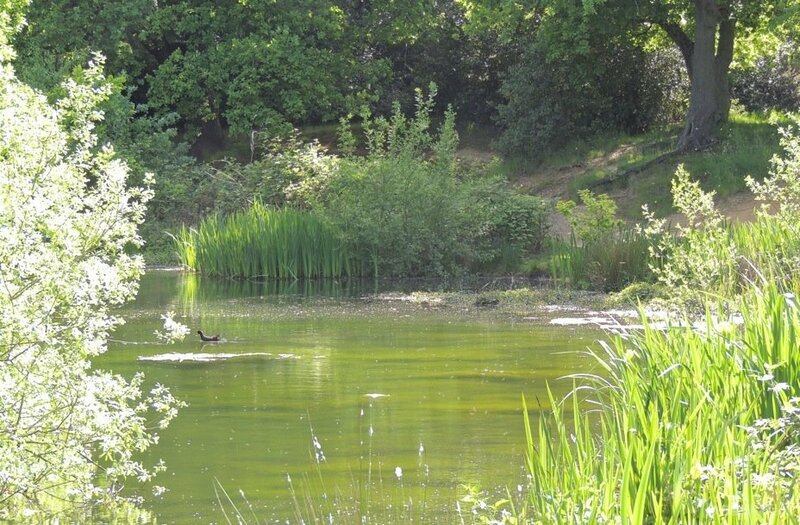 In late Spring and early Summer I look forward to visiting the lakes and ponds in my local forest. If I am lucky – and have timed it just right – in amongst the iris leaves I get a glimpse of some of Nature’s most beautiful insects; the humble damselfly. 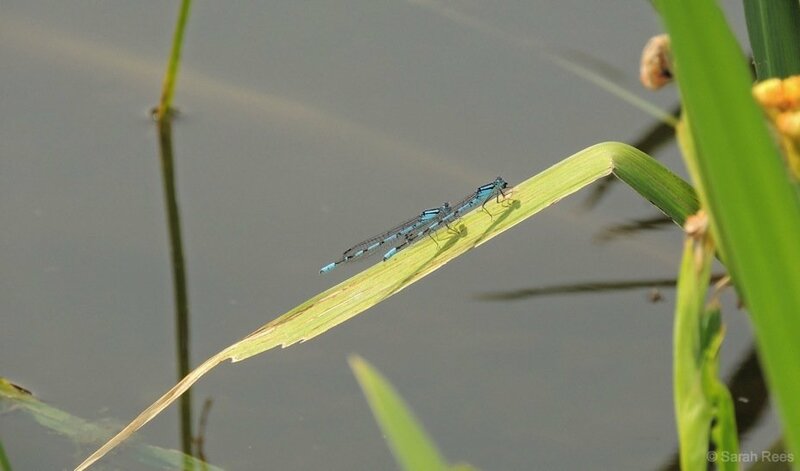 Here is a beautiful Blue-Tailed Damselfly. 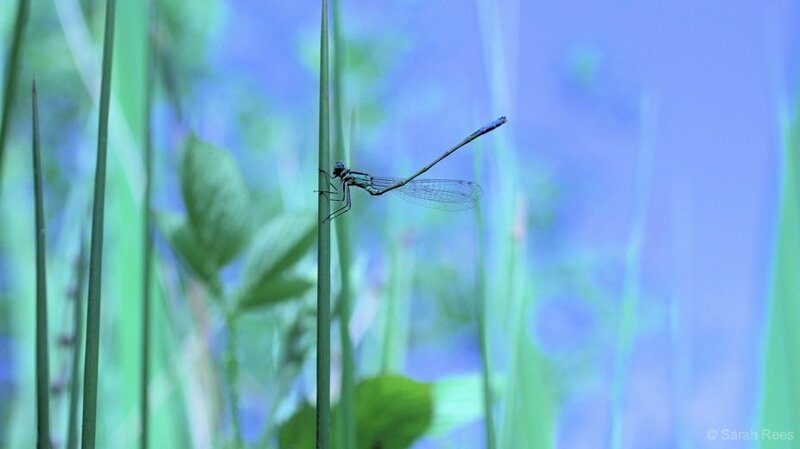 Damselflies and dragonflies are ephemeral beauties. 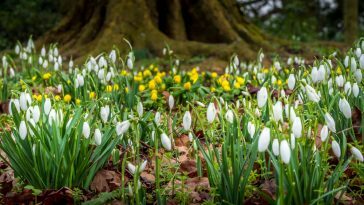 With spectacular iridescent colours, they flash in the sunlight like summer jewels. In the UK, dragonflies are larger than damselflies and they can be seen flying at lightning speeds across the water as they hunt for their food, skimming off insects – especially mosquitos. Dragonflies can reach speeds of thirty miles an hour, which is incredible for such a tiny creature. In contrast, damselflies are smaller and daintier. 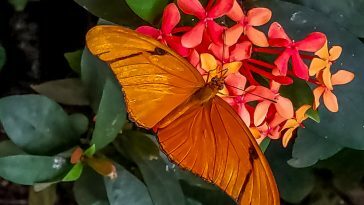 They are weaklyflying insects, which tend to flit between the vegetation on the outskirts of a lake or pond; staying close to their water source and their breeding site. They can also be distinguished by their wings. When at rest, dragonfly wings remain outstretched at 90 degrees to their body. In contrast, damselflies rest with their wings held back. On sunny days these charming little insects can be seen enjoying the warmth of a sun-soaked leaf. 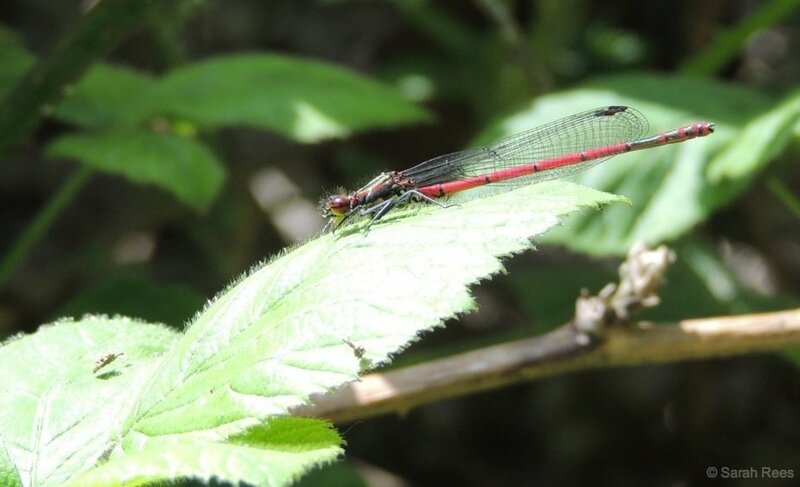 This is a bejewelled male Large Red Damselfly enjoying the heat. The iris leaves by the water’s edge serve as a courting and mating ground for damselflies. Two male Common Blue Damselflies look resplendent in the sunshine as they take a moment to rest…. 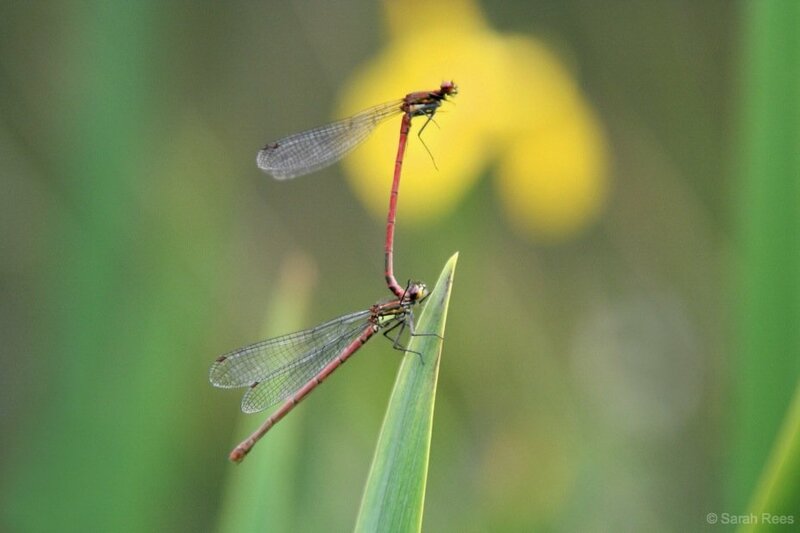 Between the long leaves, pairs of damselflies dance in unison before finding a quiet spot to mate. 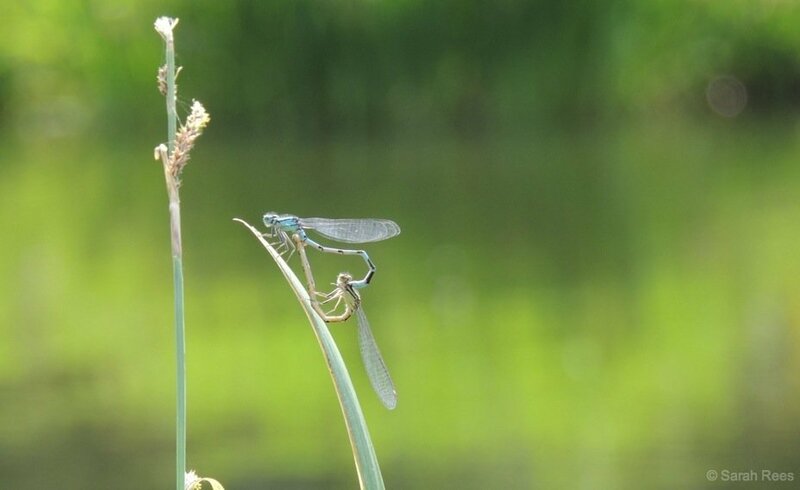 Here, a pair of mating Common Blue Damselflies resemble a heart. The mating process itself can be extraordinary to watch as they get into all kinds of positions. These are Large Red Damselflies among the iris flowers. 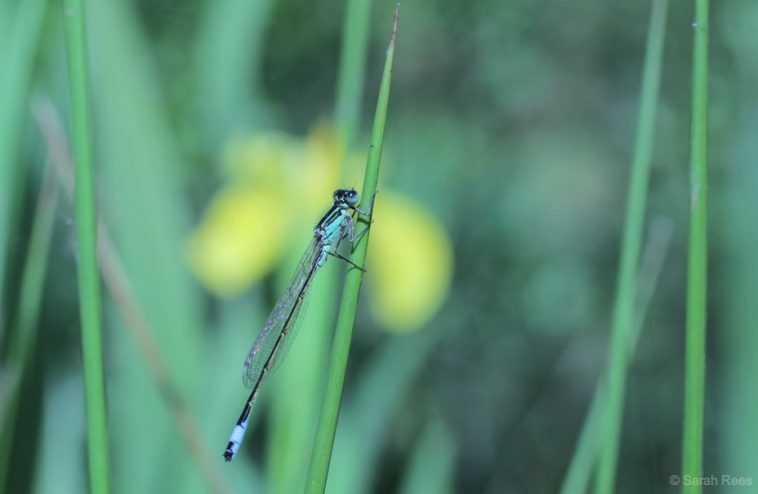 Many of our most beautiful damselflies and dragonflies are now an increasingly rare sight. 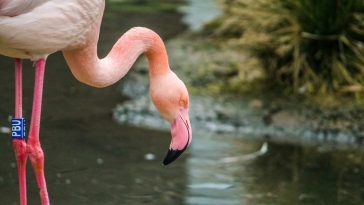 They are indicator species, which means they are a good indication of the overall health of a wetland area. However pollution and habitat loss have taken a toll on the populations throughout the UK, which makes these transient encounters all the more special. 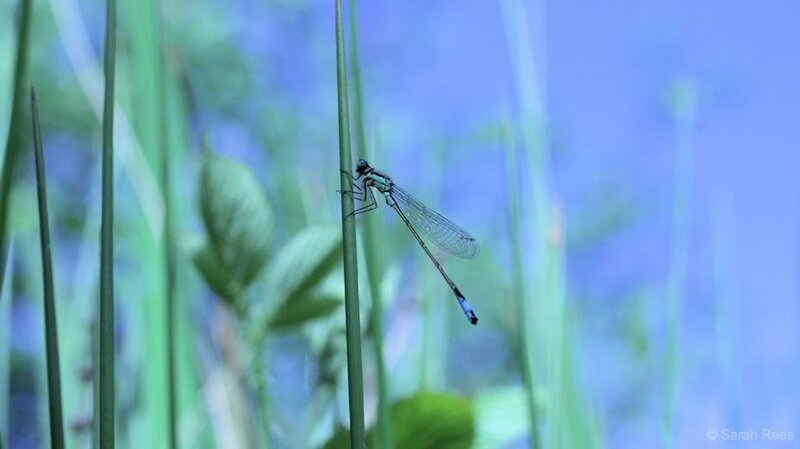 For more information do visit The British Dragonfly Society website, which has details on Dragonflies, Damselflies and Demoiselles in the UK. 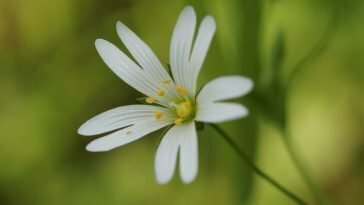 The Dorset Dragonfly Society has a particularly good selection of photographs to help wildlife enthusiasts with identification of species in the South of England. 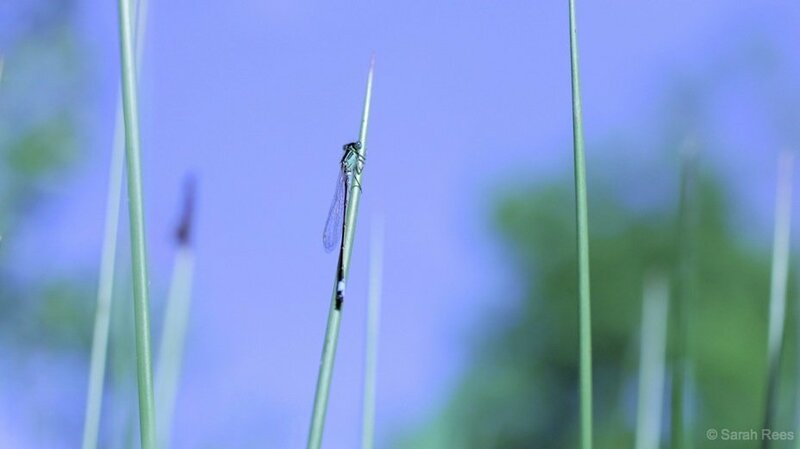 I also made a short film about the beautiful damselflies of Epping Forest, which you can view here if you want to see them in action!